The office took a trip to London last week to pay a visit to some of the temporary exhibitions currently on show. 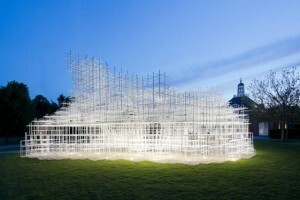 The first was the Serpentine Gallery Pavilion 2013 designed this year by Sou Fujimoto from Japan. 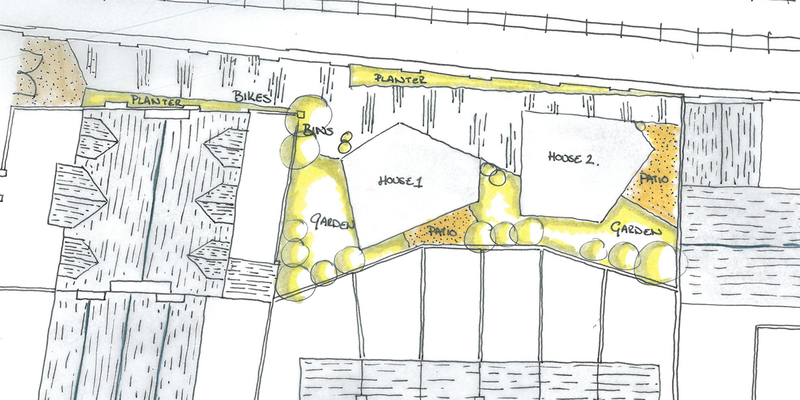 Each year the gallery select a different architect to design a temporary structure which is constructed and open to the public to visit during the summer.